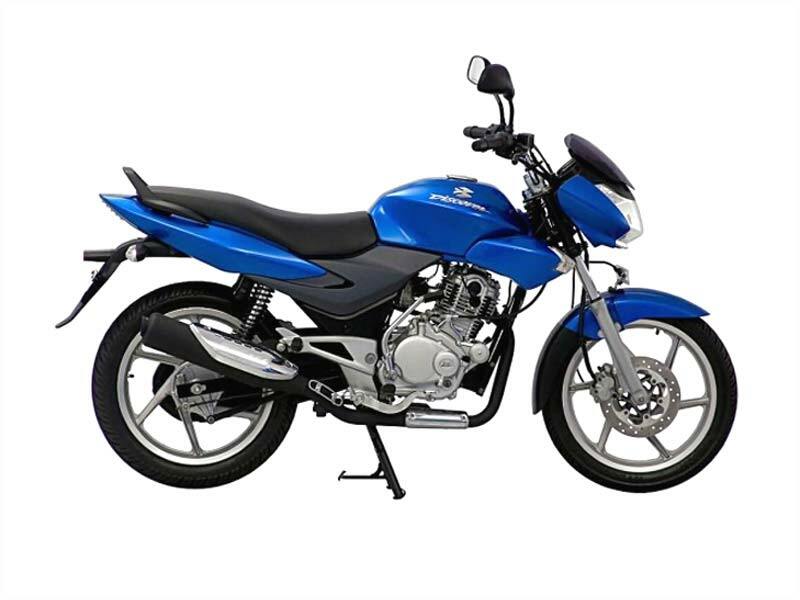 Bajaj Auto has time and again proved its mettle in the two wheeler market, with the Discover 100, Pulsar 220 and Pulsar 135, all of which have registered record sales. This year, a little less than six years after the introduction of the Discover 100, Bajaj India introduced its Bajaj Discover 150 DTS-i, which comes equipped with a front disc brake, the Molycote Piston which lowers friction between parts and many other features which make it quite a grab in the commuter's bike section. Bajaj Discover 150 DTS-i is a 4-Stroke vehicle that is powered by a 144.8cc DTS-i engine, which is capable of generating maximum power of around 12.8 Bhp at the speed of 7500 rpm and rendering a maximum torque of around 12.7 Nm at the low speed of 5500 rpm, which is enough to put it in the bracket of a solid commuter's bike. According to claims made by the manufacturers, the Discover 150 is capable of rendering a mileage of 65 kmpl. The bike sports 130mm telescopic front suspension coupled with Nitrox aided suspension at the rear. As far as the design and the looks of the Discover 150 DTS-i, the manufacturers seem to be in no hurry to please any section of the consumer base, which is why this machine comes in an extremely simple and minimalistic design. In essence, the design and looks more or less resemble the Discover 100, its predecessor. In addition to what the Discover 100 already had, the Discover 150 is equipped with LED tail lamps, nitrox suspension, front disc brake, electric start and wider rear tyre. When it comes to the practical handling of the Bajaj Discover 150, one could say that the rock-solid seat that it features could prove to be the ONLY distraction, which applies more to longer commuting routes rather than everyday usage. Weighing a comfortable 121kg and rendering its maximum torque at the low speed of 5500rpm, this bike is an easy choice for the commuters. For handling unevenness on roads and to render smoother rides, the Nitrox Gas suspension technology is employed as shock absorber. Embedded with one of the most fuel efficient engines, Bajaj Discover 150 DTS-I gives a road mileage of 65-68 km/l. 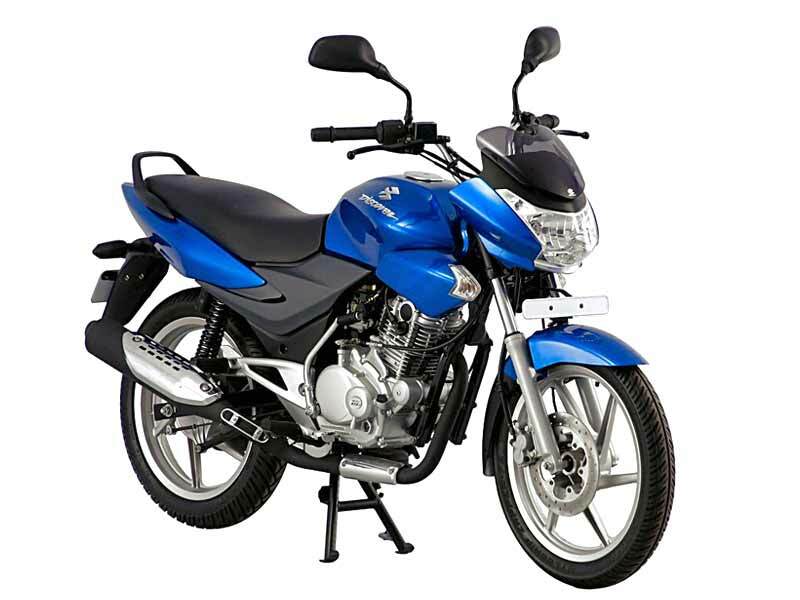 The Bajaj Discover 150 DTS-i comes in two combinations, with black as the base colour � Black with Royal Blue and Black with Fiery Red. 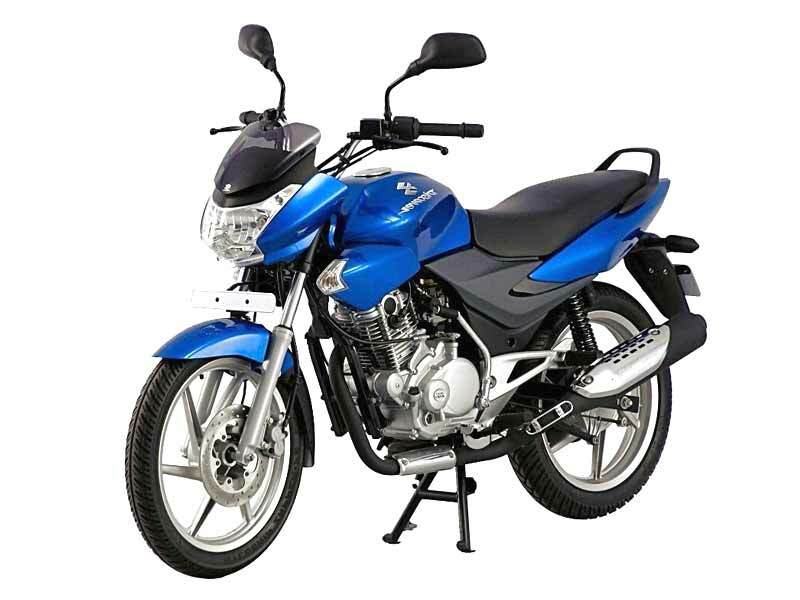 In most cities, the ex-showroom price of Bajaj Discover 150 is quoted as Rs. 46000.